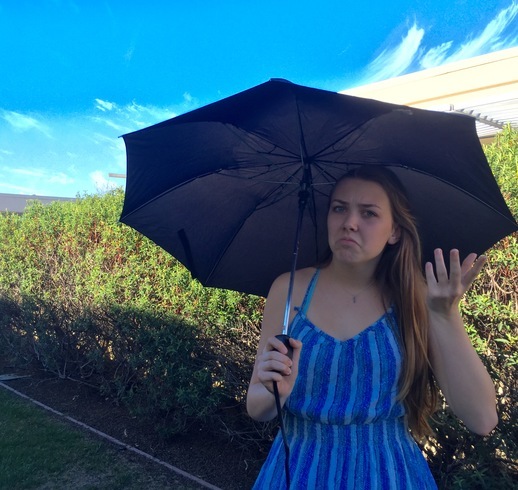 The bipolar weather in February has Sophomore Kiki Dvorakova puzzled about her outfit choices. February is typically known as the month with rain boots, rainbows and pale complexions, but the last few weeks have felt more like Bermuda than Belmont. 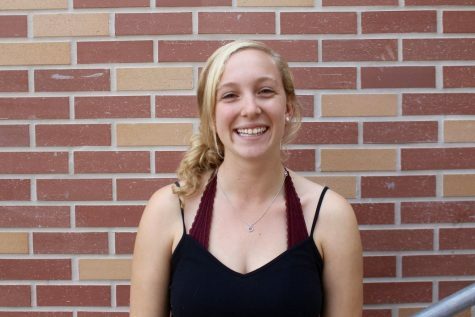 While Carlmont students are trying to study hard through the first half of second semester, a feeling of summer has caused a lack of focus in the classroom. A strong summer fever has swept over Carlmont High School and is creating a confusing work environment for many students. Choosing outfits in the morning before school has become a hard task for some, considering the uncertainty of whether it will be rainy or sunny. While some students are facing challenges with the weather, others are loving the sunshine and the positive effect it has on people’s moods.